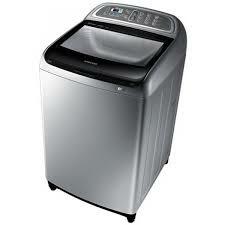 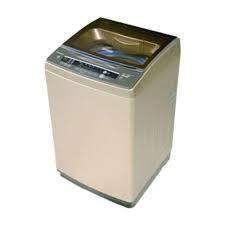 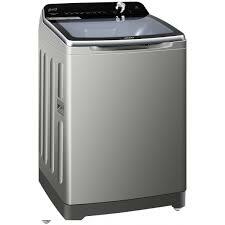 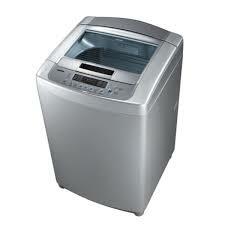 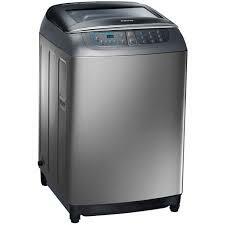 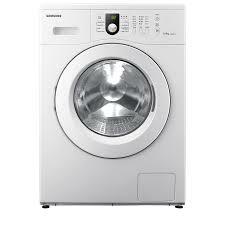 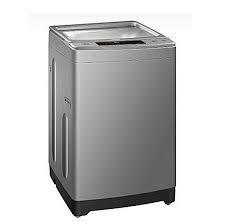 The Lowest price of Washing Machine in Pakistan is Rs. 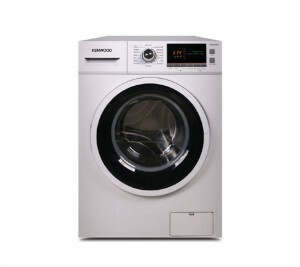 8,799, and estimated average price is Rs. 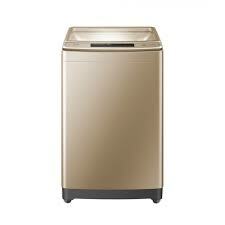 47,521. 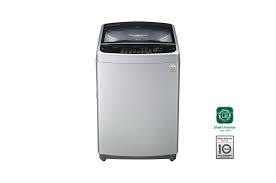 The prices are collected from the best online stores in Pakistan like Shophive, iShopping.pk, Homeshopping.pk, Shopperspk.com - price last changed on 18 Apr 2019. 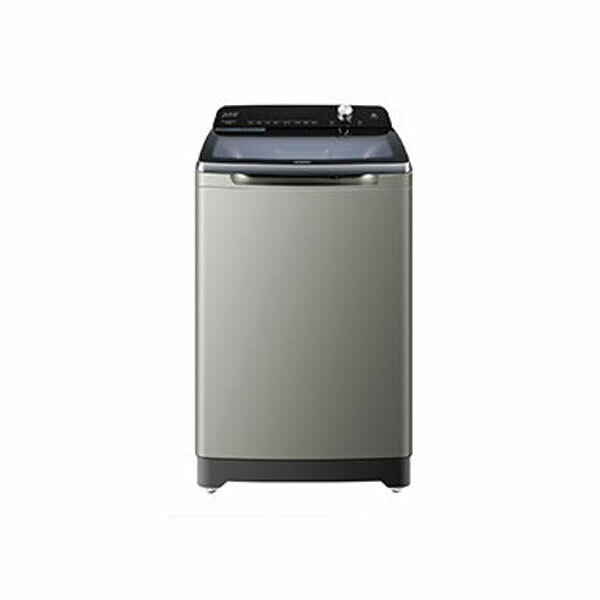 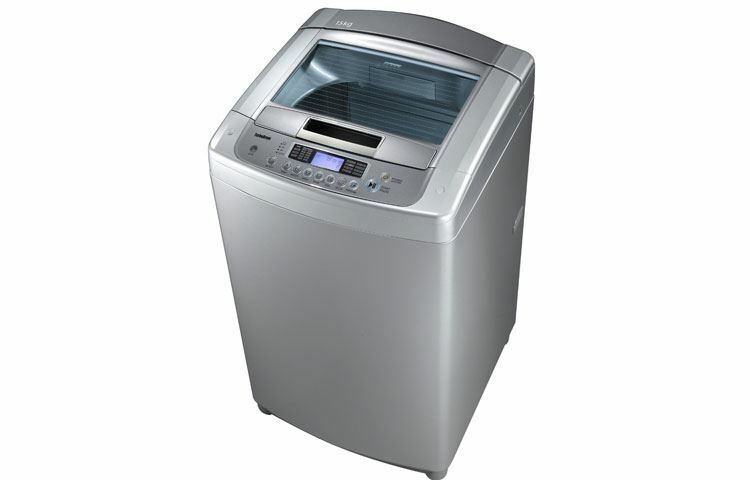 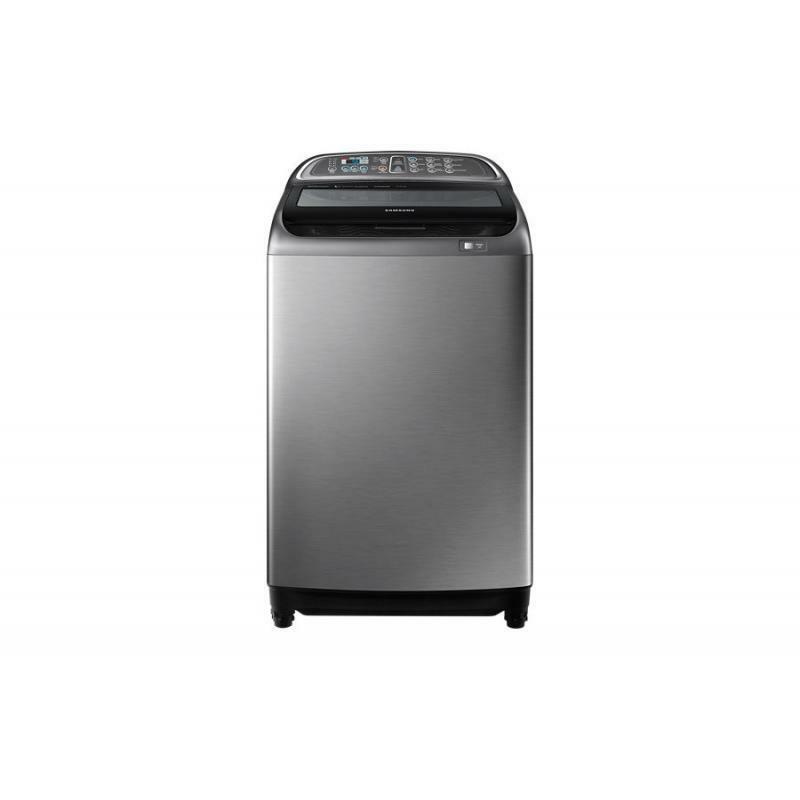 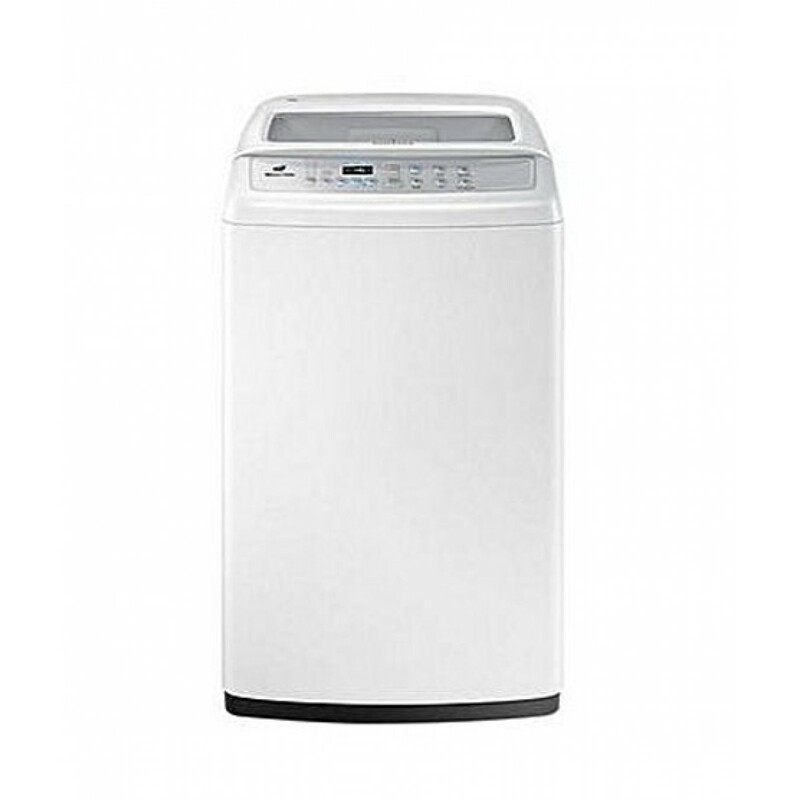 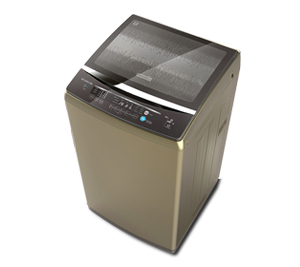 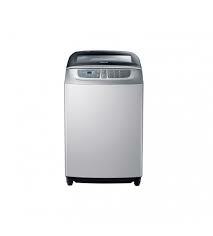 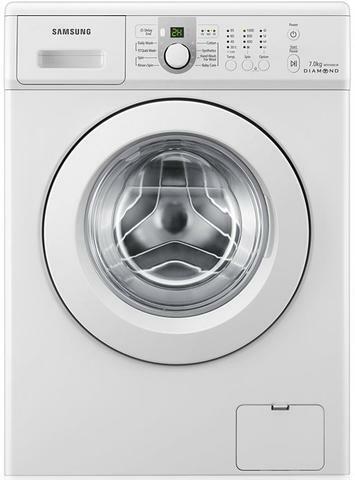 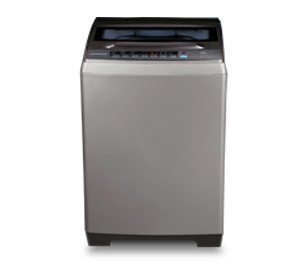 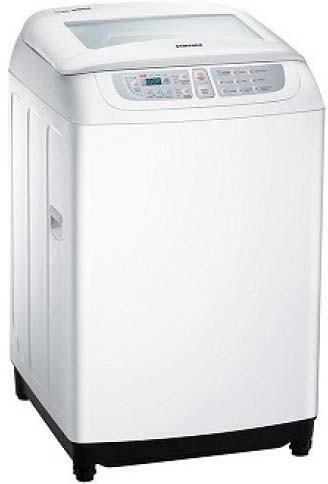 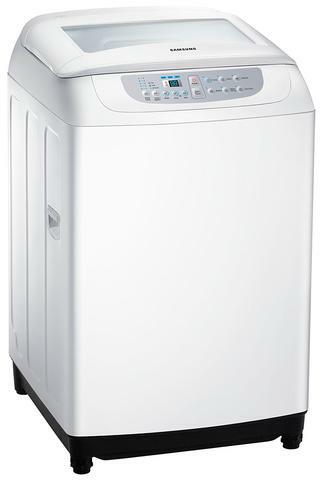 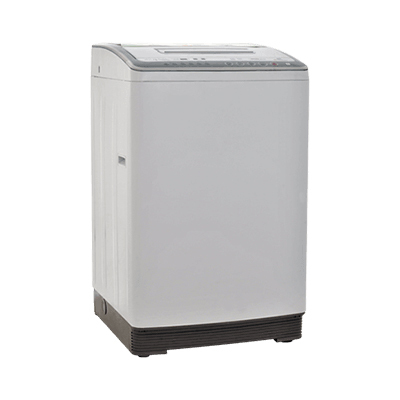 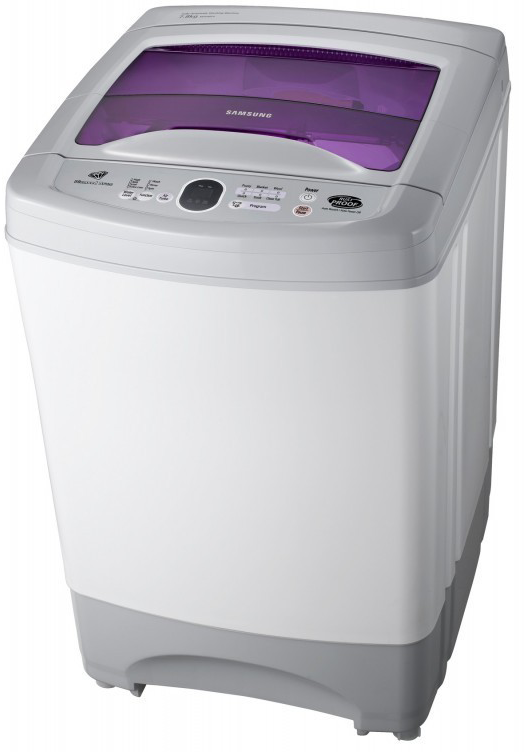 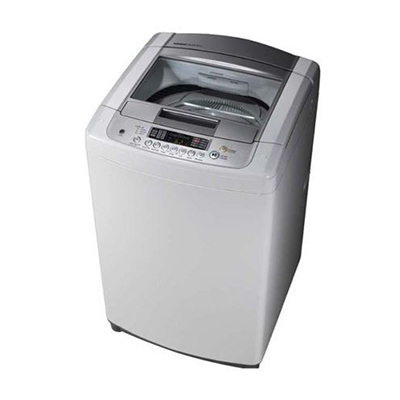 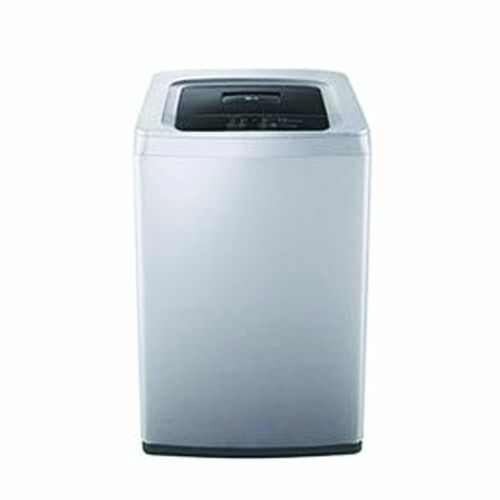 No matter if you are looking for Haier Fully-Automatic Washing Machine HWM-90-1789, Haier Fully-Automatic Washing Machine HWM-80-118, Haier Front Load Fully-Automatic Washing Machine HWS-55-1010, Dawlance Top Load Fully Automatic Washing Machine DWT-235TB WES, LG Fully-Automatic Top Load Washing Machine T6574TDGVH, Dawlance Fully Automatic Top Load Washing Machine DWT-235TB-LVS, or Haier Fully-Automatic Washing Machine HWM-95-1678. 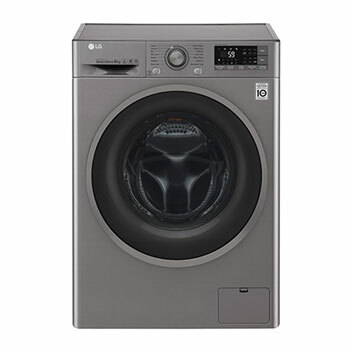 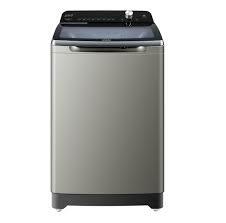 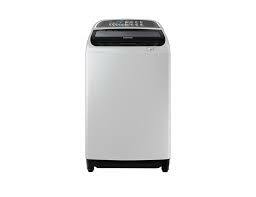 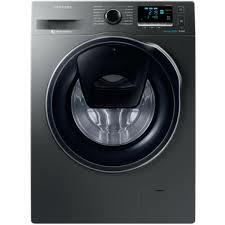 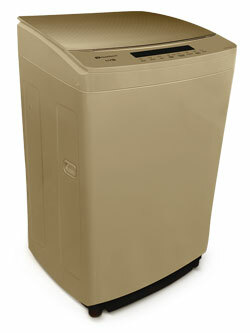 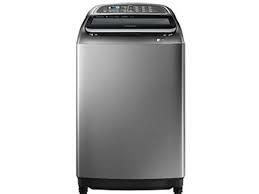 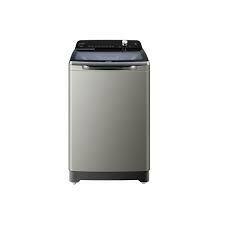 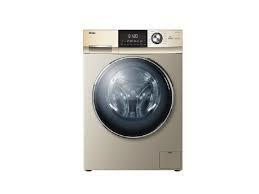 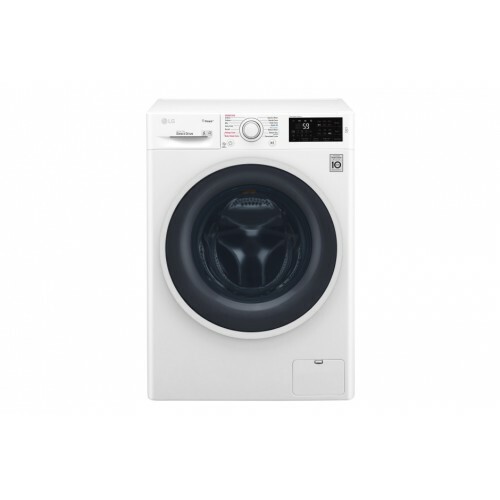 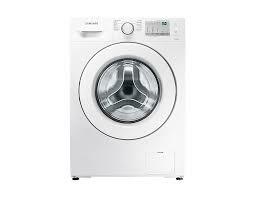 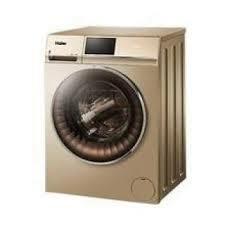 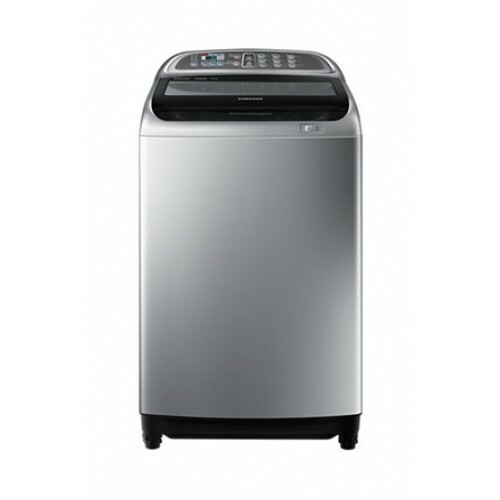 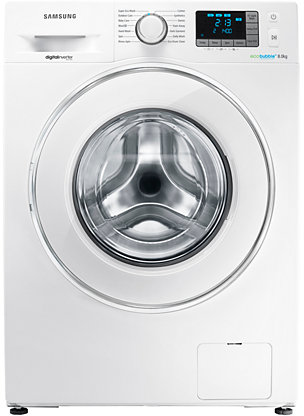 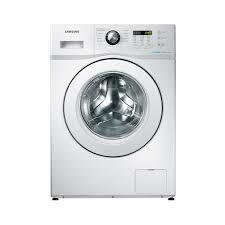 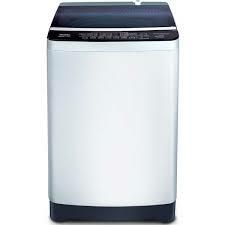 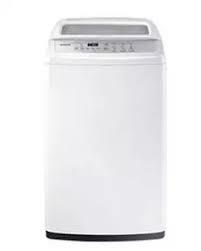 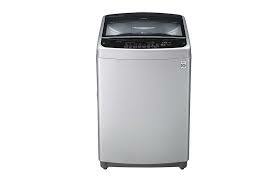 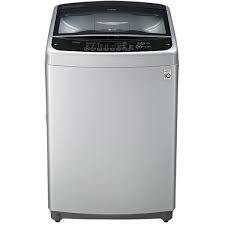 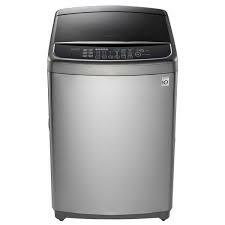 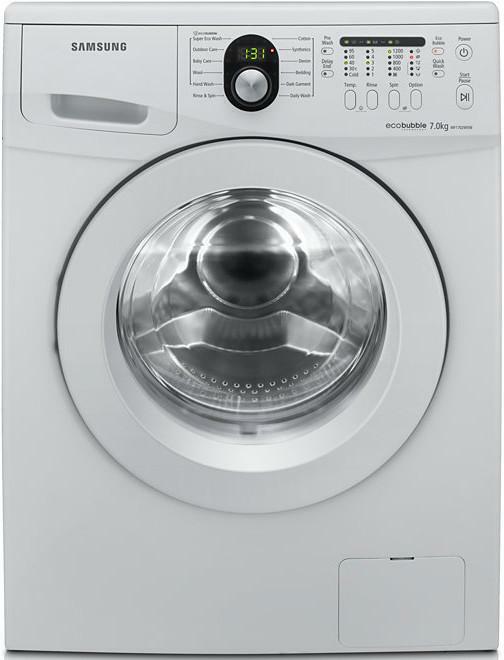 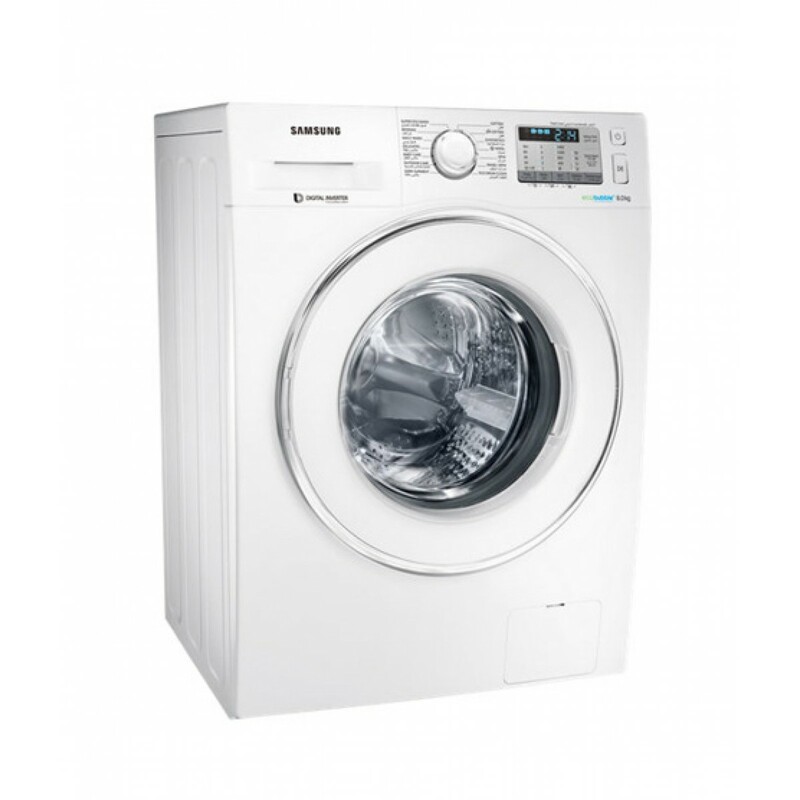 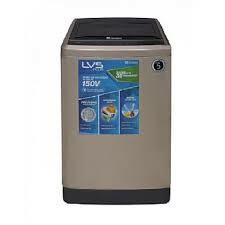 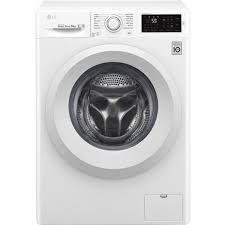 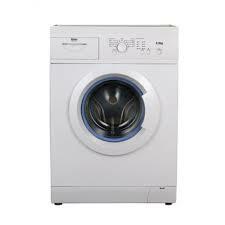 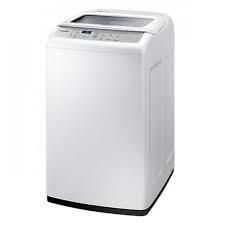 We always show you the best prices for Washing Machine.